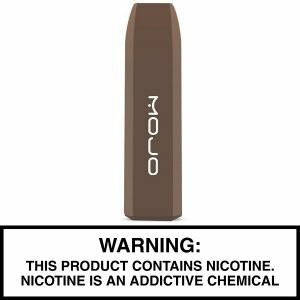 MOJO Disposables Variety Pack - 60 pack has been added to your cart! 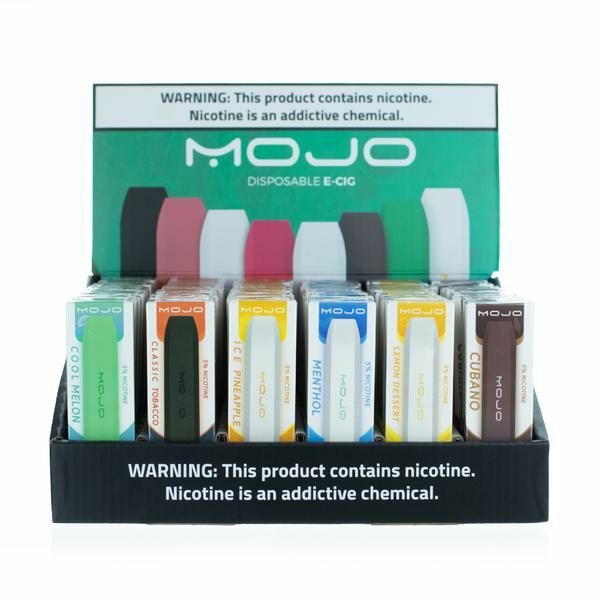 Bulk up on amazing Mojo Disposables with this 60 piece Variety Pack! 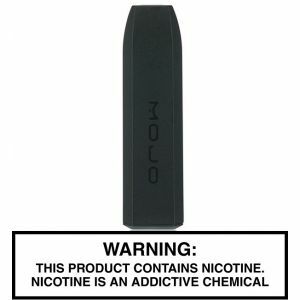 Bulk up on amazing Mojo Disposables with this 60 piece Variety Pack! 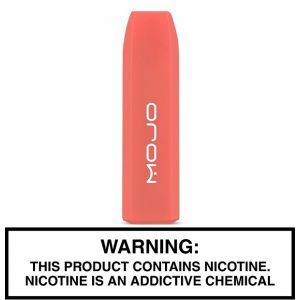 Each disposable vape contains up to 250 puffs of Mojo’s incredibly delicious and satisfying nicotine salt based flavors. 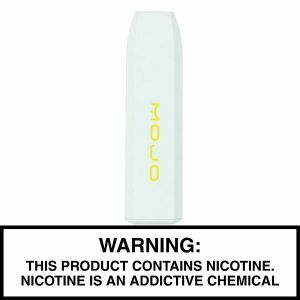 Included in this pack is numerous Mojo flavors, including Cool Melon, Tobacco, Ice Pineapple, Menthol, Lemon Dessert and Cubano! 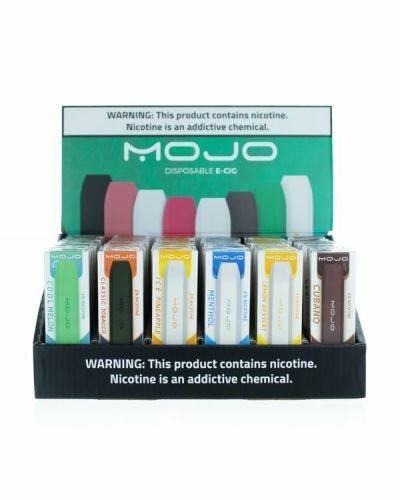 Bulk up on the amazing Mojo Disposables with this 60 piece Variety Pack!